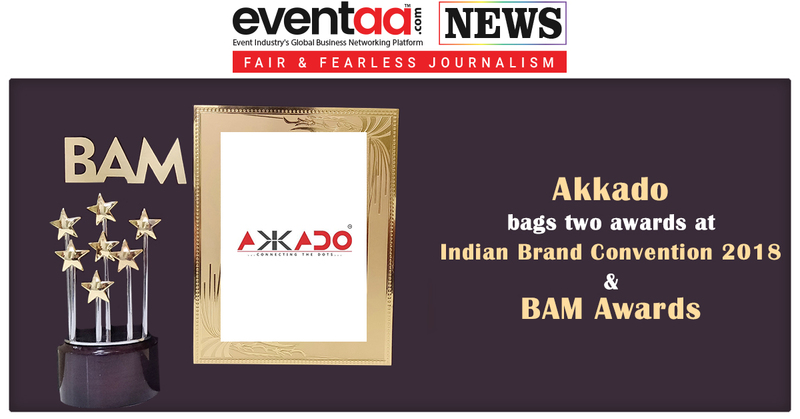 Akkado bags two prestigious awards at the Indian Brand Convention 2018 & BAM (Branding, Advertising and Marketing) Awards & Recognitions which is a platform where Branding, Marketing, Design, Communications, Advertising, Sales, Creative, Event Management professionals from across the industry come together with a learning and networking motive. 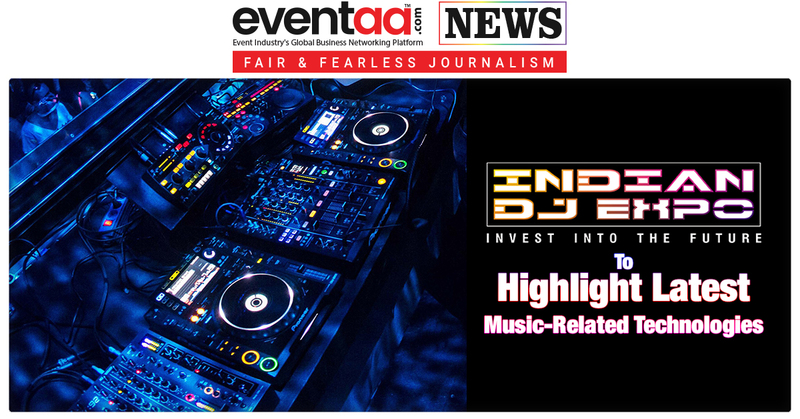 The event was held in June 2018 at Radisson Gurugram, Delhi NCR. 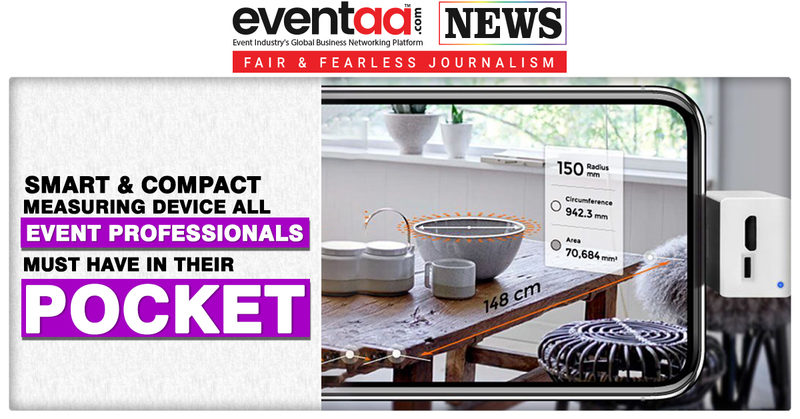 The occasion drew industry pioneers, including experts from across India. 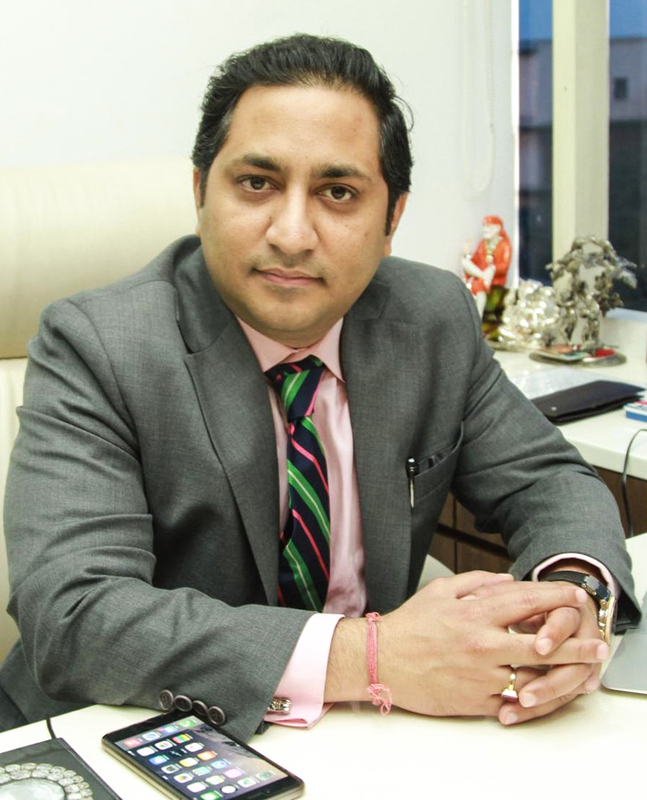 Wafisilpa Entertainments organised the Convention and Award Ceremony. 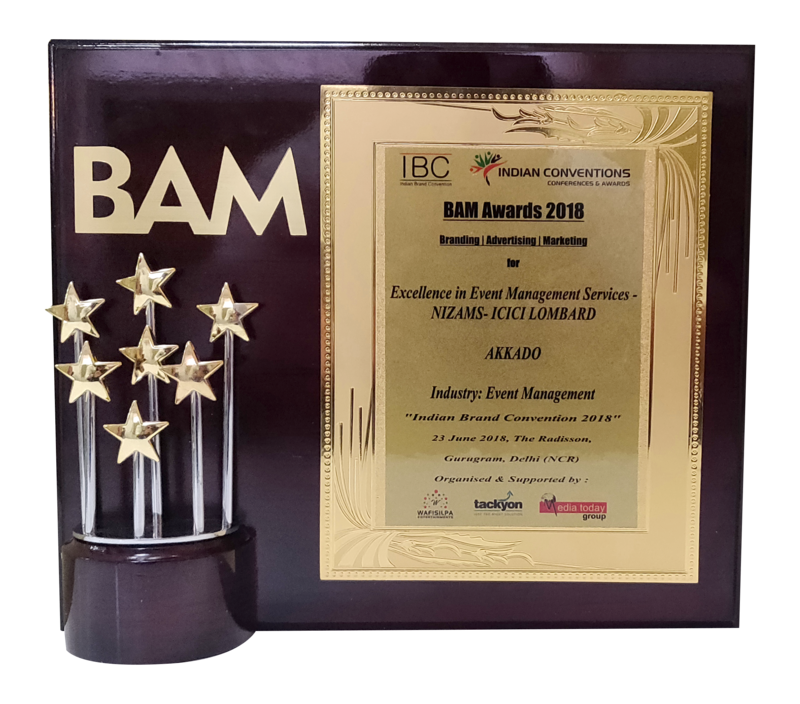 Being specialists in conceptualising large-scale corporate events, Akkado successfully created an era of the Hyderabad Nizams in the "City of Pearls" itself and won the award in “Excellence in Event Management Services” category for the employee felicitation property called Frontier for ICICI Lombard General Insurance. 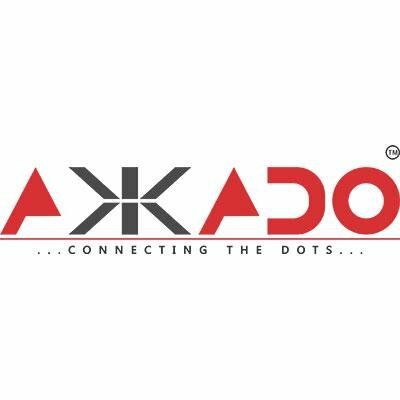 Akkado also won the award in “Excellence in Conceptualization and Execution” Category for the prestigious event executed for Bharti Airtel in Dubai; Airtel CEO Conclave. 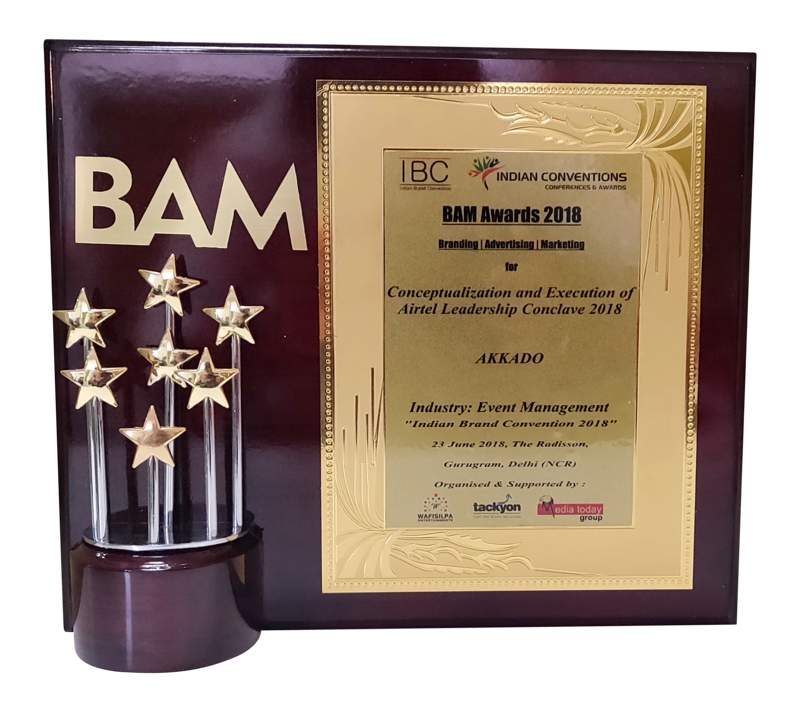 Mr. Annurag Batra, Chairman & Editor in Chief of BW BusinessWorld & Exchange4Media, and a well-recognized and experienced senior business tycoon was the Chief Guest of the program who presented the awards.